You've never had a kettle like this before! 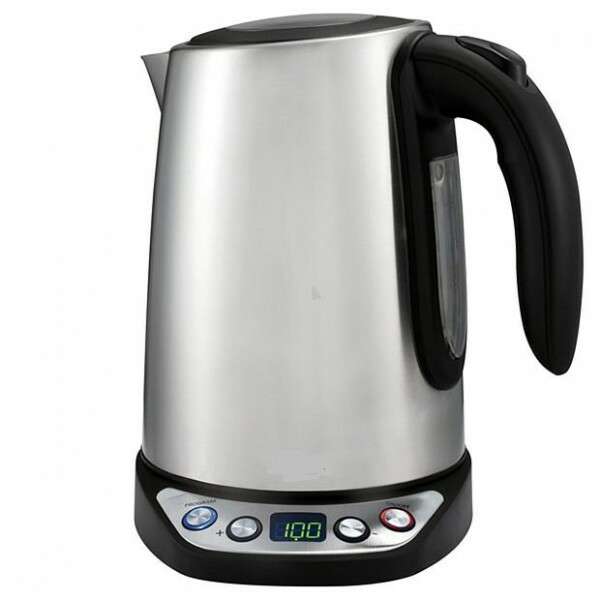 The Magic Kettle is a stylish stainless steel kettle which stands out from the crowd. This 1.7L automatic kettle allows you to set the water temperature anywhere from 40 - 100 degrees C for optimal brewing temperature for teas, coffees and any hot beverages. Push button soft opening lid. Stylish brushed stainless steel finish to suit almost any kitchen.